I have a cousin who has pretty much made himself an icon by helping others. I liked this guy as a child and have come to admire him as an adult. Because I’m not a name dropper I will not disclose his name although we are first cousins and I spent many intimate days with him. He is younger than me and has accomplished so many things I only wished I’d done at his age and would be living in right now. The thing is that he’s shared so many of his tips and his plan with me on how to do the same things and I haven’t taken advantage of all his counsel. Last week I did a coaching session as a Life Wholeness Strategist. I did fairly well, at least I believe I did. My cousin has been encouraging me to do this for years. This was the first time I picked it back up since being married and decided to just go forward. I loved it! Not only that but I have so many others who have been asking me to coach them and I just would not do it, OFFICIALLY. Or I would do so without a fee. My cousin also said, stop selling yourself cheap and not making people invest in themselves. They are dripping you dry and paying nothing. You are a professional with training, experience and skills like no other. The funny thing about this is just last Monday, a Professional Psychologist and I were talking and he said to me, YOU DO MY JOB BETTER THAN I DO and I get paid the big bucks. Go ahead and tell people you do this type of coaching and get to the business of it and it off the ground up and running. It’s in your blood, your veins help the people who’s seeking you out. 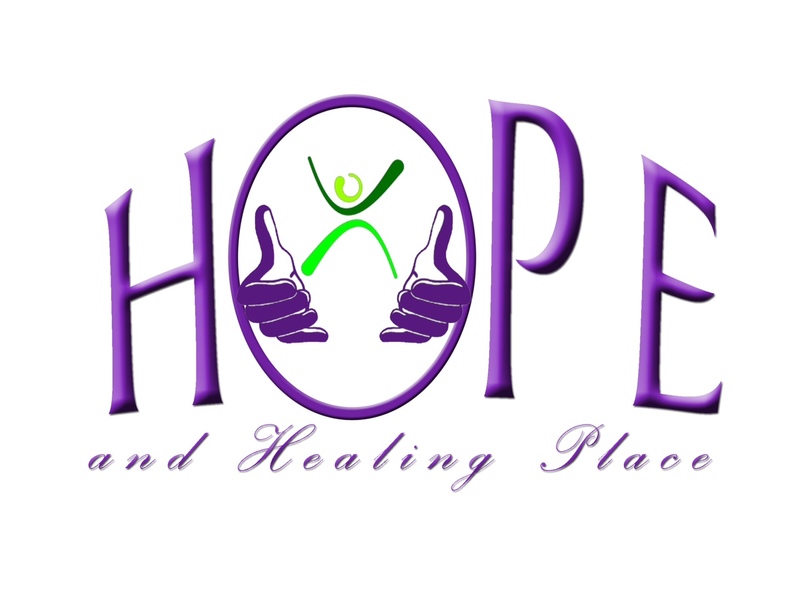 I have come to realized, helping others is really apart of who I am and I have a passion for offering hope and healing. It’s in my veins and I do want to help so many others. I guess I’ve goth bitten by the bug of insecurity, the credentialing from major universities, the rat race of bills and having to go to a corporate setting for a living. On my FREEDOM WALK, I’ve decided this morning, I’m going to go ahead and pick the LIFE WHOLENESS STRATEGIST ROLE back up and set it up for me to live out my passions and help those that I can. I want to offer Hope and Healing to billions and that is exactly what I intend to do. The LIFE WHOLENESS COACHING is back on the menu and my website is being updated now. Perspective clients may inbox me for details and further information . I’m excited and happy for the FREEDOM to live and walk out my calling and passion to the world in my sphere of influence. So glad God is continuing to open up the many possibilities I see THROUGH GEWANDA’S EYES!!! It’s bigger than you think!! !